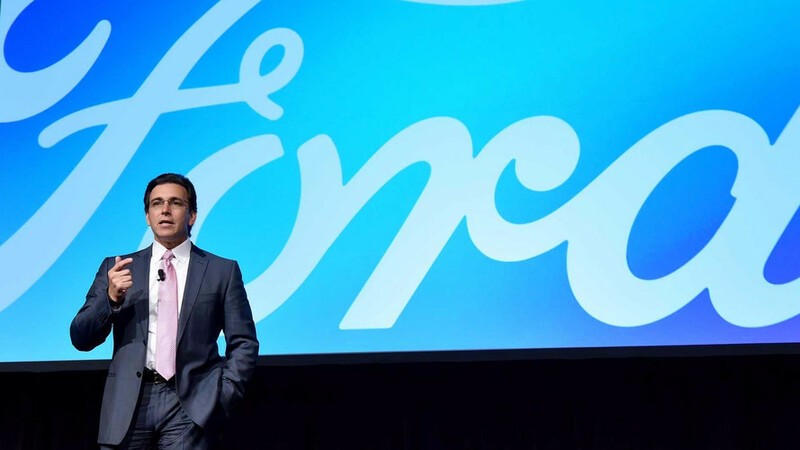 Toyota also takes several spots on the list, while Audi ranks highest for the annual Brand Report Card. 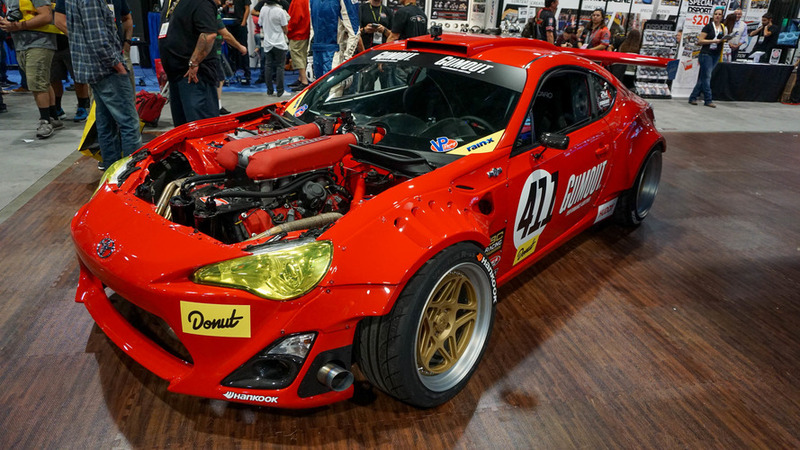 Drifter Ryan Tuerck and Shawn Hudspeth from Huddy Motorsports have cored out a 458 Italia for their drift machine. 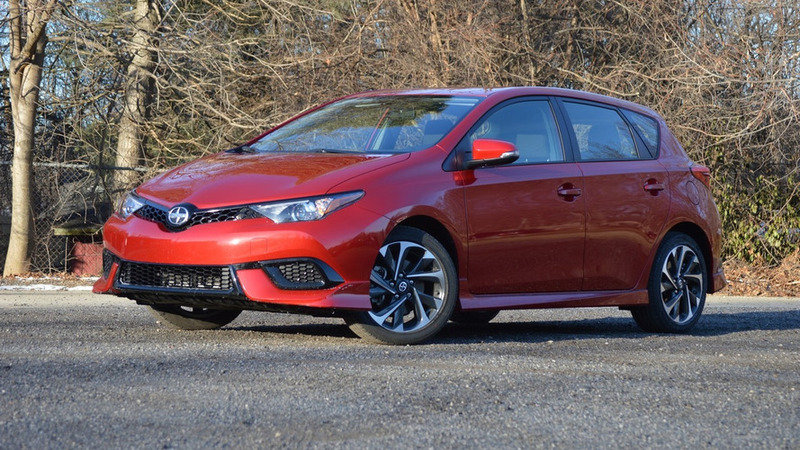 Two Scion models will remain on sale as rebadged Toyotas, the manufacturer has confirmed. 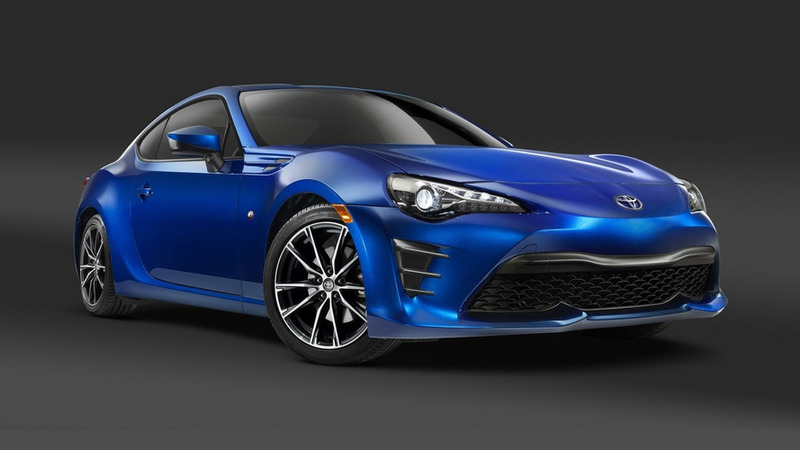 Toyota has taken the wraps off the 2017 GT 86 facelift bound to show up next week in New York. 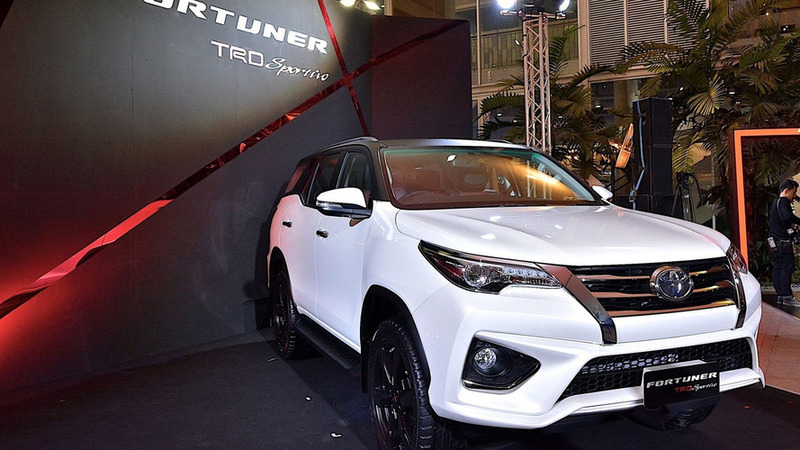 Toyota Racing Development (TRD) has prepared a series of sporty bits and pieces for the latest Hilux-based Fortuner SUV. Toyota has unveiled the Setsuna concept ahead of its debut at Milan Design Week. 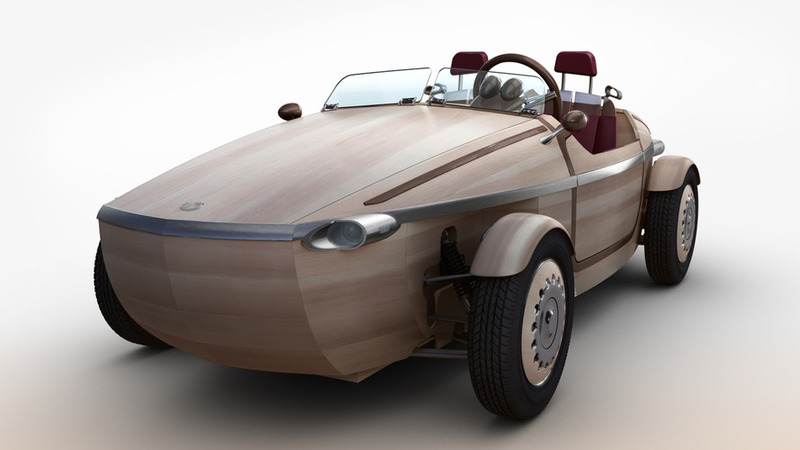 Named after the Japanese word for "moment," the Setsuna is a handcrafted car that is primary constructed out of wood. The exterior body panels are made from Japanese cedar, while the concept's frame is made from Japanese birch. 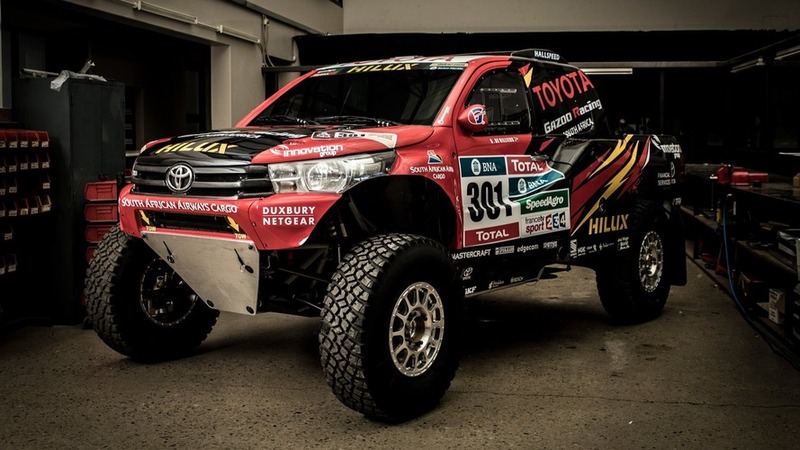 Toyota also notes the car's assembly structure uses a traditional Japanese joinery technique called okuriari which does not use any nails or screws. 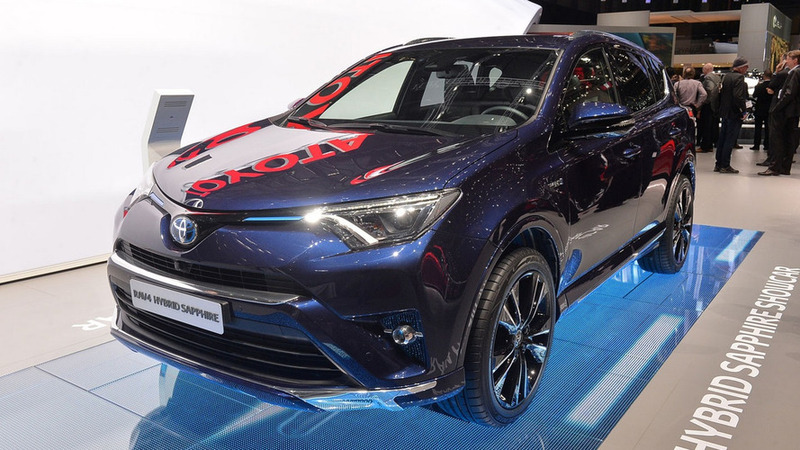 Toyota has introduced the RAV4 Hybrid Sapphire concept at the Geneva Motor Show. Dressed in exclusive blue paint, the one-off model has a familiar design but is distinguished by body color bumpers, additional chrome trim, and unique 20-inch alloy wheels. Toyota says the latter changes give the crossover a "more assertive and premium look." Interior changes are fairly limited but the concept comes nicely equipped with black leather upholstery that features blue contrast stitching. Designers also installed piano black trim, Hybrid Blue accents, and chrome flourishes. 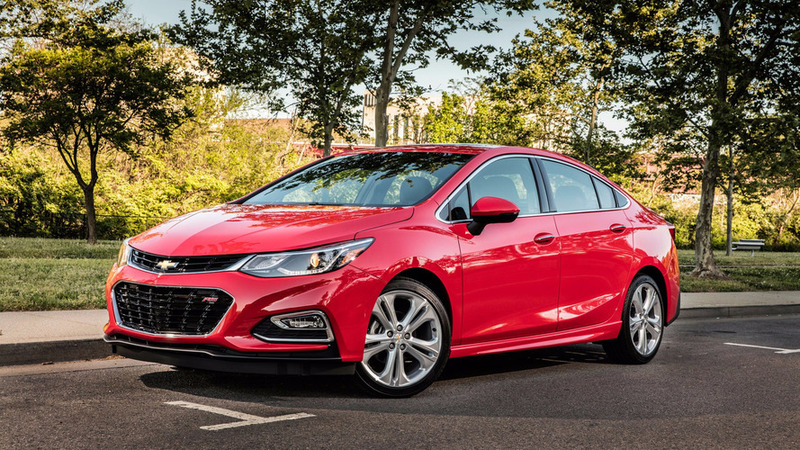 Other highlights include a three-spoke steering wheel, an infotainment system, and an adjustable rear seat. 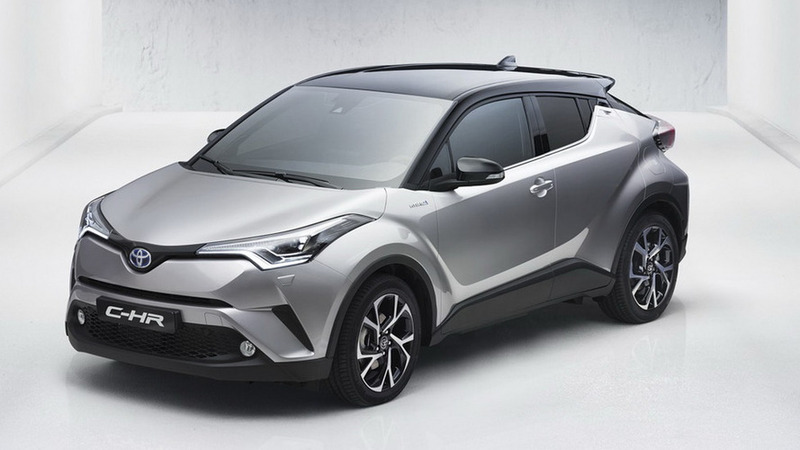 After two Toyota concepts and another one with Scion’s badge, the C-HR crossover has finally arrived in production specification at the Geneva Motor Show. 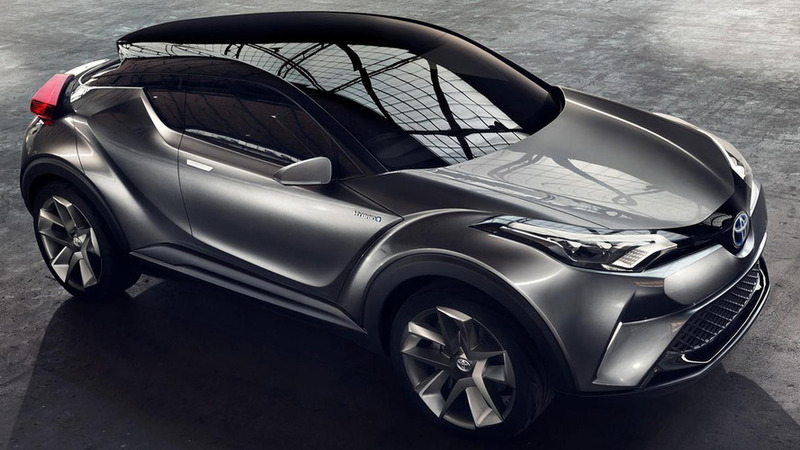 The Toyota C-HR has leaked to the web ahead of its debut at the Geneva Motor Show next week. 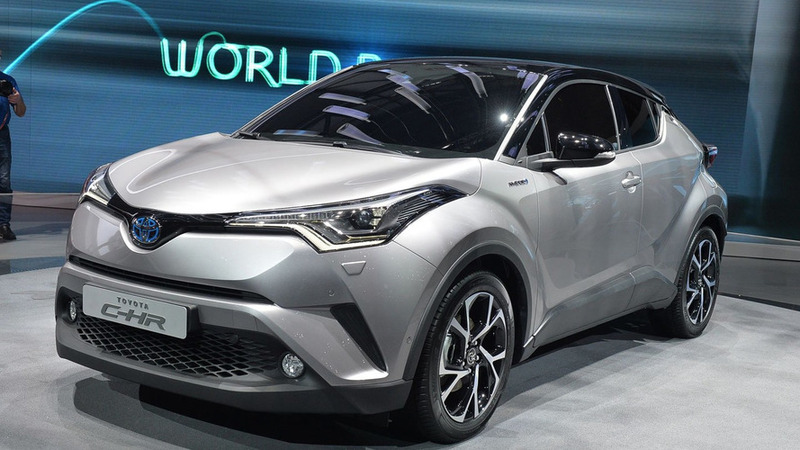 Previewed by the C-HR concept, the production model is a stylish crossover which features an aggressive front fascia with a slender grille and distinctive headlights. Moving further back, we can see bulging wheel aches, plastic body cladding, and a rakish windscreen. 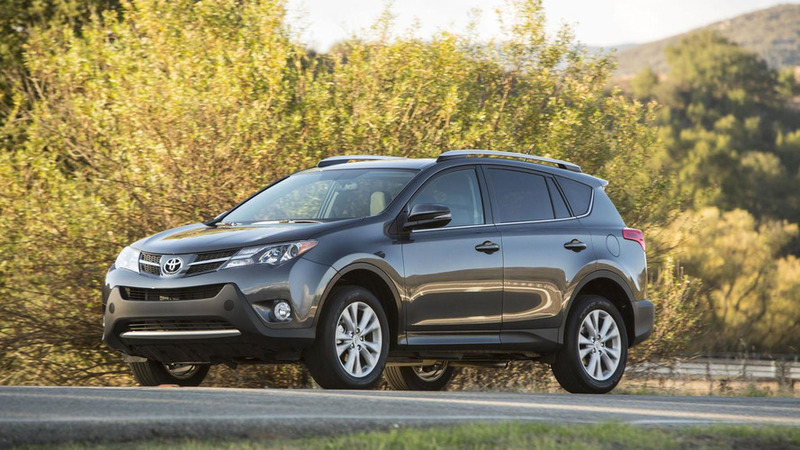 The crossover also has a gently sloping roof, an angular beltline, and small rear windows. Other highlights include hidden rear door handles, a 'floating' rear spoiler, and boomerang-shaped taillights. Toyota has announced a major recall involving no less than 2.87 million vehicles that have a problem with the rear seatbelts. 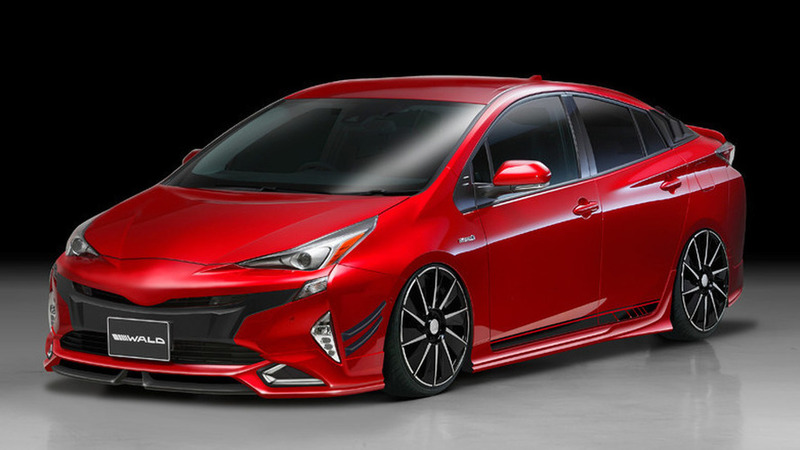 Wald International has released some new rendering of its upcoming styling package for the 2016 Toyota Prius. 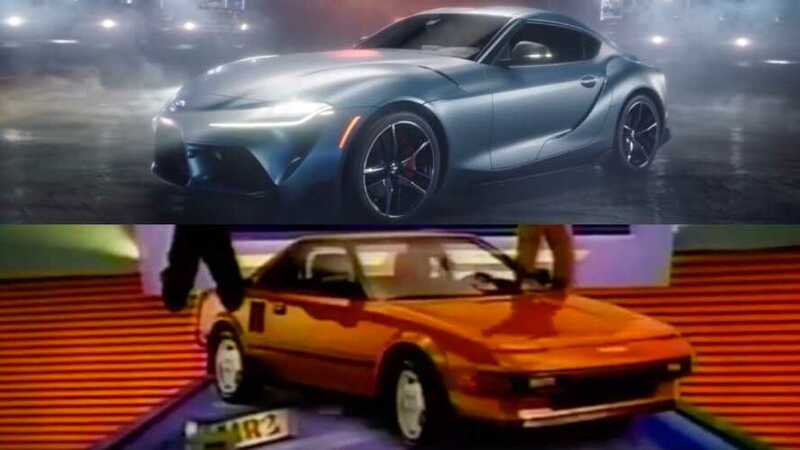 Looking far more extensive than the earlier proposal, the latest teaser images suggest the model will be equipped with a stylish Sports Line package that includes an aggressive front bumper, a revised grille, and a front lip spoiler. 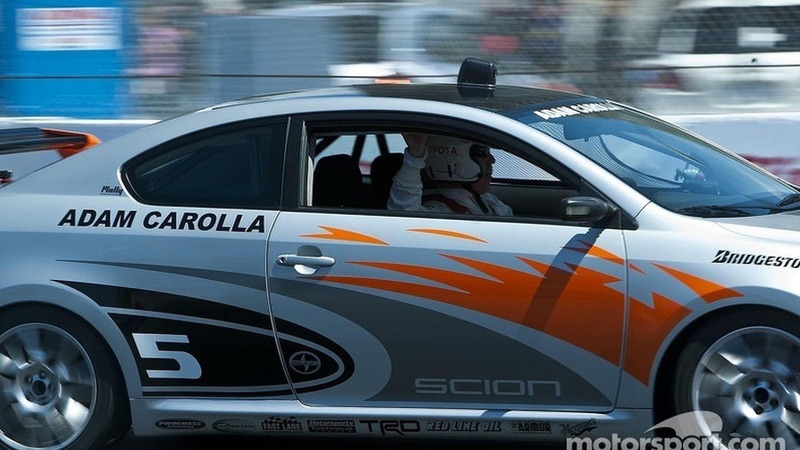 The car has also been equipped with carbon fiber canards and triangular LED daytime running lights. 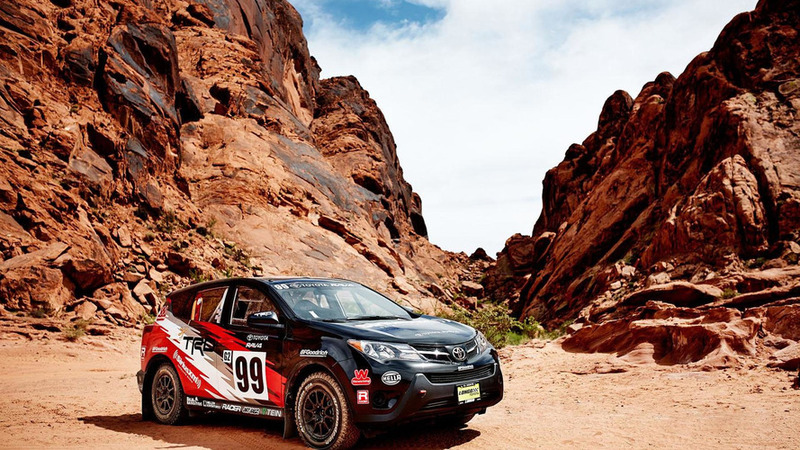 Toyota has announced a more potent version of the RAV4 is on the agenda and it will benefit from the Toyota Racing Development (TRD) treatment. Toyota has revealed the production version of its C-HR concept is going to be assembled in Turkey at the company’s factory in Sakarya.